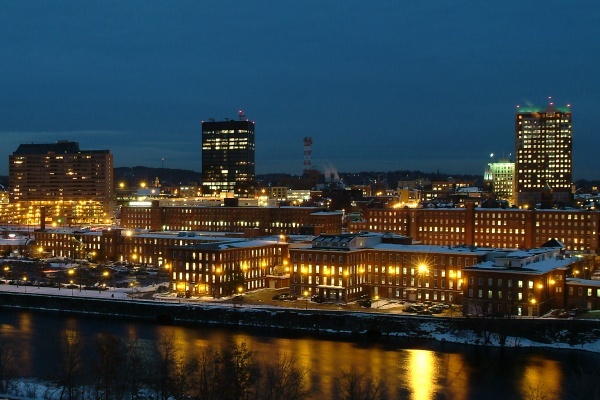 Located in Manchester NH, where dining, shopping and entertainment are just minutes away. Enjoy city living without being in the middle of the hustle and bustle of the downtown area. 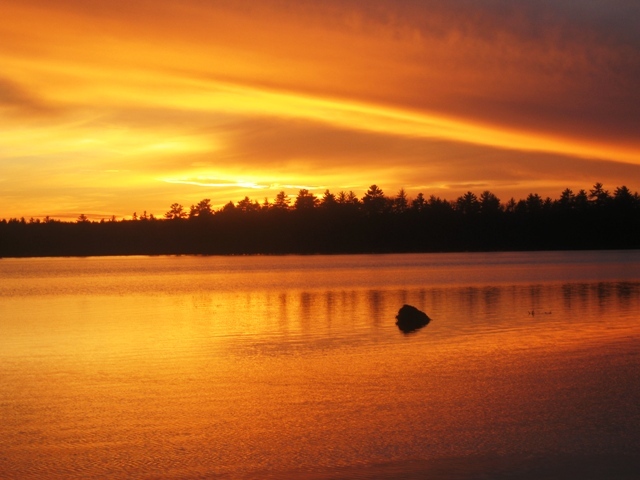 Find out more about Tall Pines Condos and why it's such a great place to live. You're just moments away from local hiking and biking trails, Massabesic Lake and other destinations along I-93! 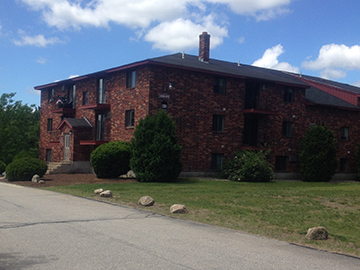 It's a short and convenient drive from the serenity of Tall Pines Condos to Downtown Manchester.